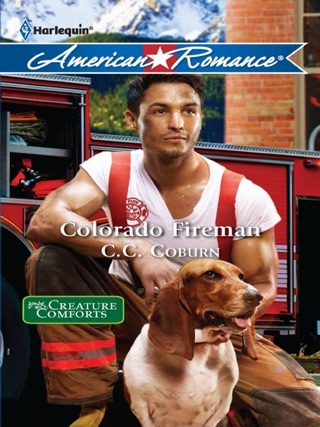 When firefighter Adam O’Malley risks his life to rescue Carly Spencer’s young son, he assumes that’s the last he’ll see of them. 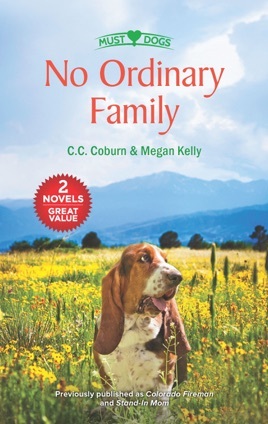 But then Adam’s mother invites Carly, her children and Molly the dog to stay at the O’Malley ranch! 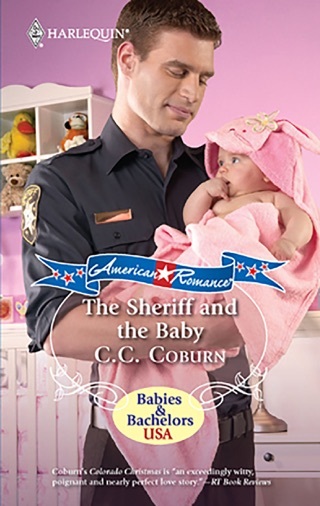 Adam has been avoiding relationships, but the more time he spends with Carly, the more he begins to imagine a different future…one that includes a family. After a night of passion, Scott Matthews hoped he’d see Ginger Winchester again—just not as his daughter’s new teacher! Ginger’s happy to offer Scott tips on handling rambunctious kids. She’s even willing to help the Matthews family adopt a big, lovable puppy. But when it comes to handing over her heart, Scott must first prove to her that she’s the only one for him.